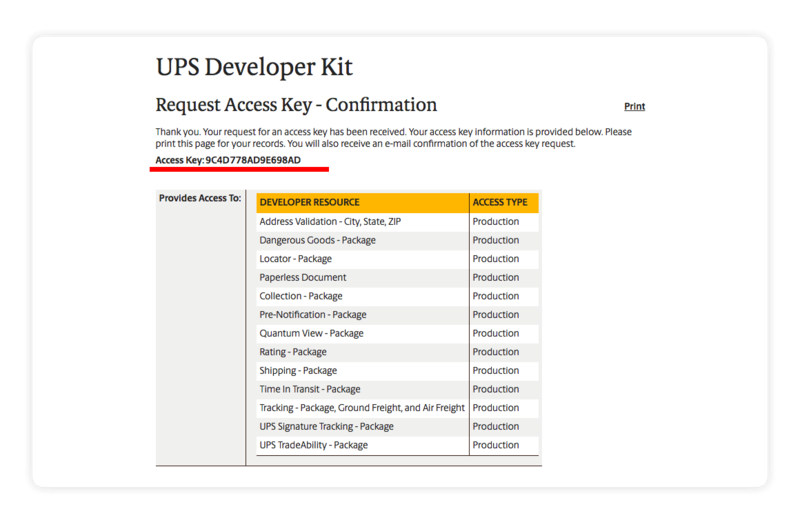 To integrate UPS you will first need to get UPS Access Key by visiting https://www.ups.com/upsdeveloperkit, Section: How to get started, Step 4. 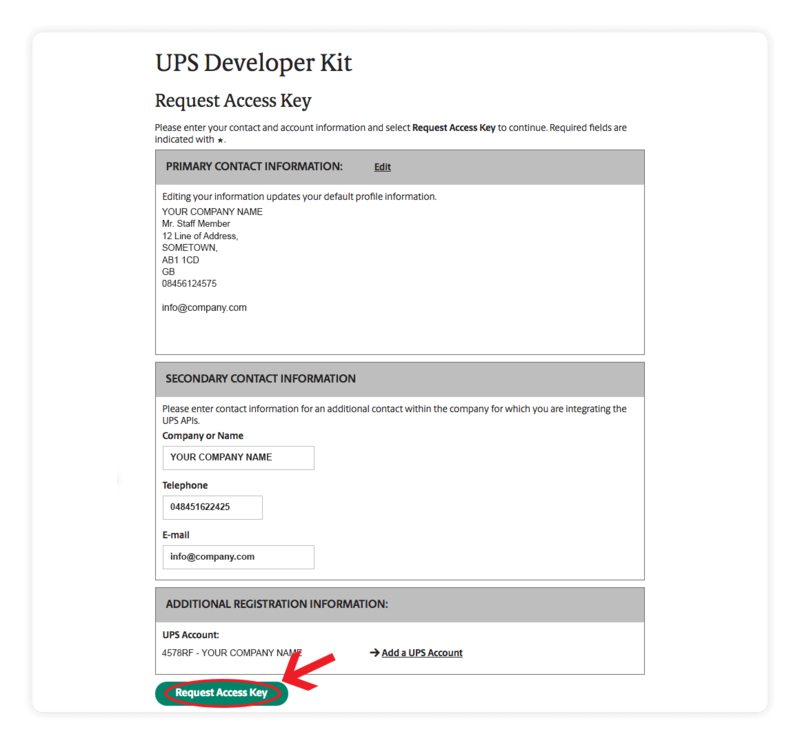 Scroll to the bottom and press Request Access Key. 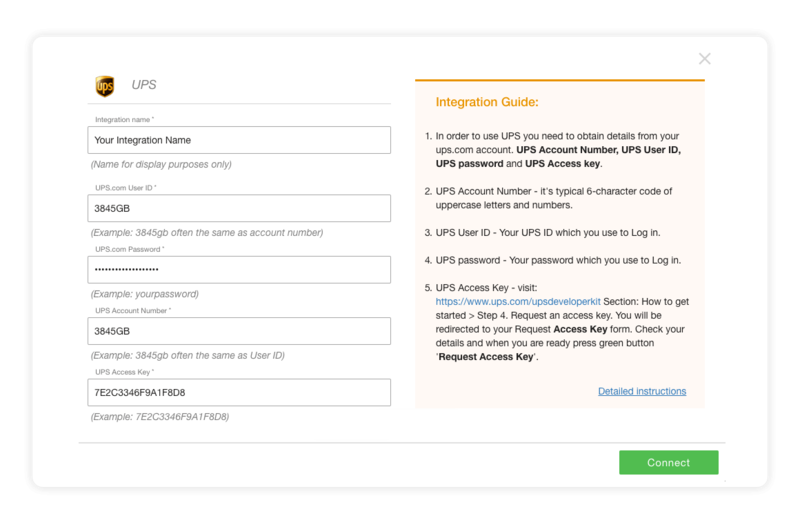 You will now get your Access Key which you will need to type in during the Integration installation on Multiorders. 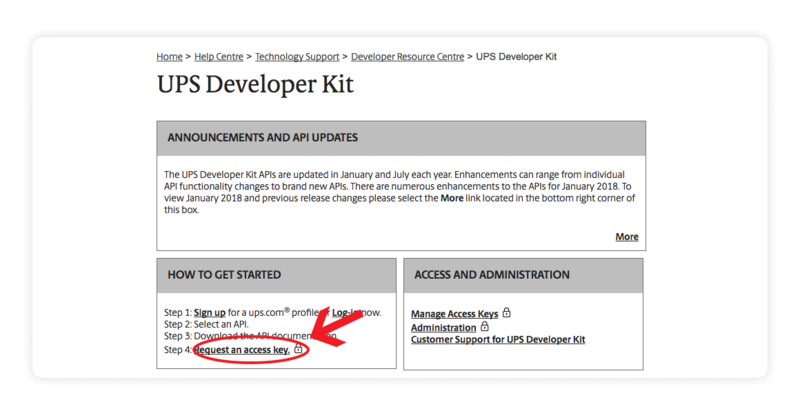 You should now have UPS integration working. If you are experiencing any difficulties, feel free to get in touch with our support team.